Should You Take a Tour Package of Jordan? 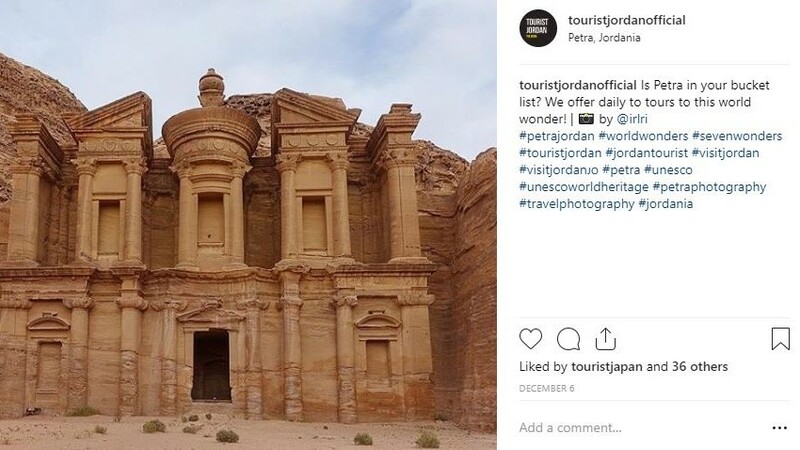 When visiting Jordan you might ask yourself whether you should take a tour package of Jordan – it is difficult to decide whether to take a tour package or to travel through the country independently. There are many different types of tour packages ranging from guided day trips to group holidays. If you are someone who does not enjoy organizing a vacation, then a guided tour package may be the best option. For those who enjoy the freedom of traveling independently but would like to learn a little more about some of the country’s major landmarks, then there are plenty of day trips to choose from. For those who wish to venture away from the city and visit some of Jordan’s most notable sites, a day trip can be a good option. 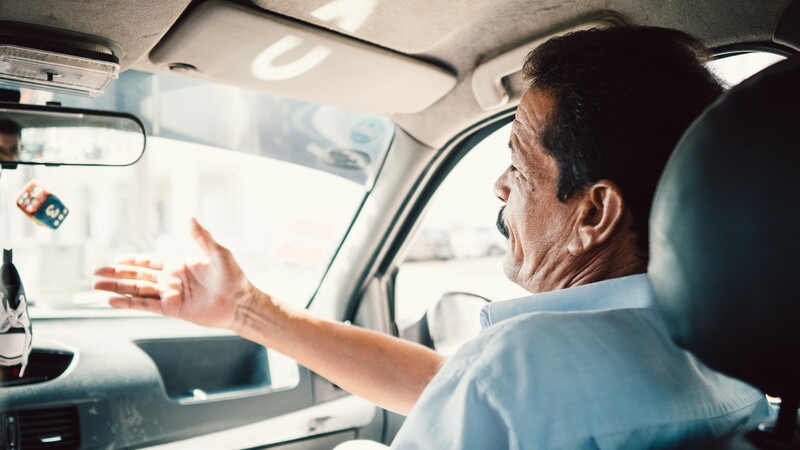 Organised day trips usually include transportation and a knowledgeable guide – you can find a list of recommended day trips here. These excursions are particularly useful when visiting landmarks such as Jordan’s crusader castles, and the archaeological site of Petra as they are situated further away from the larger cities. Day trips are also a nice way to meet fellow travelers and exchange recommendations. 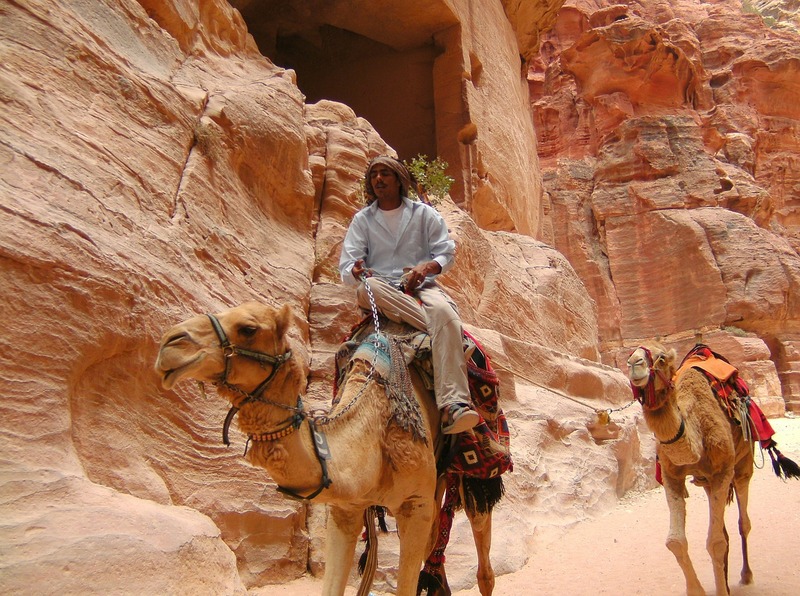 The most popular overnight excursion in Jordan is a Bedouin campsite experience. 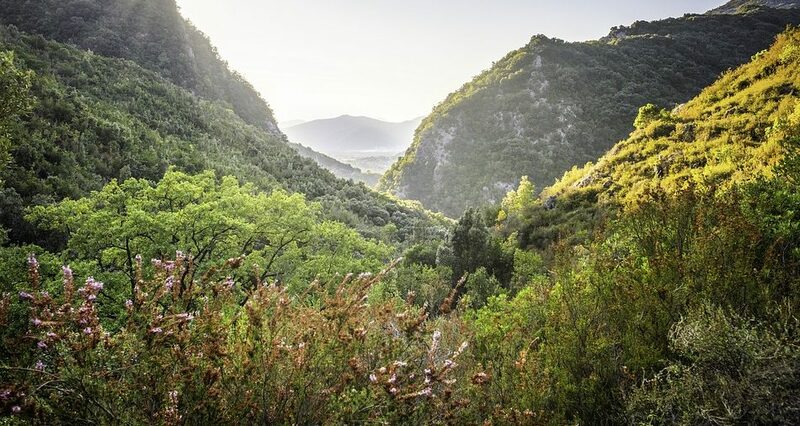 These excursions offer something a little more unique than other tour packages and are ideal for celebrating a special occasion. 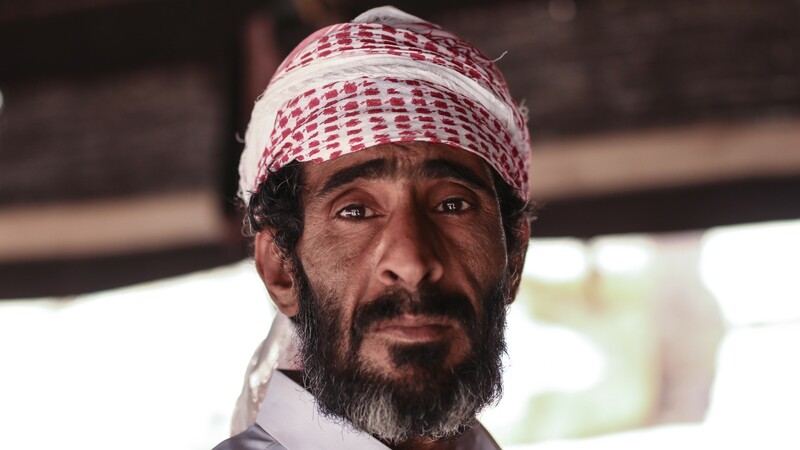 Camp beneath the stars and meet local Bedouin people whilst tucking into traditional delicacies. 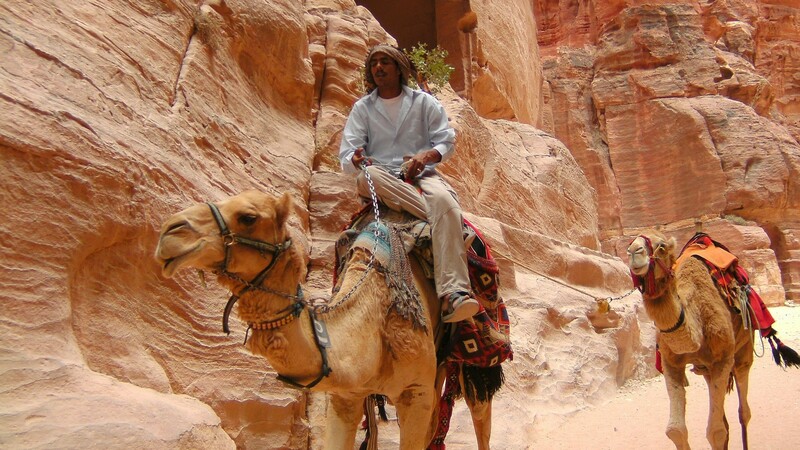 These excursions usually take place at Wadi Rum – a list of popular overnight tours can be found here. 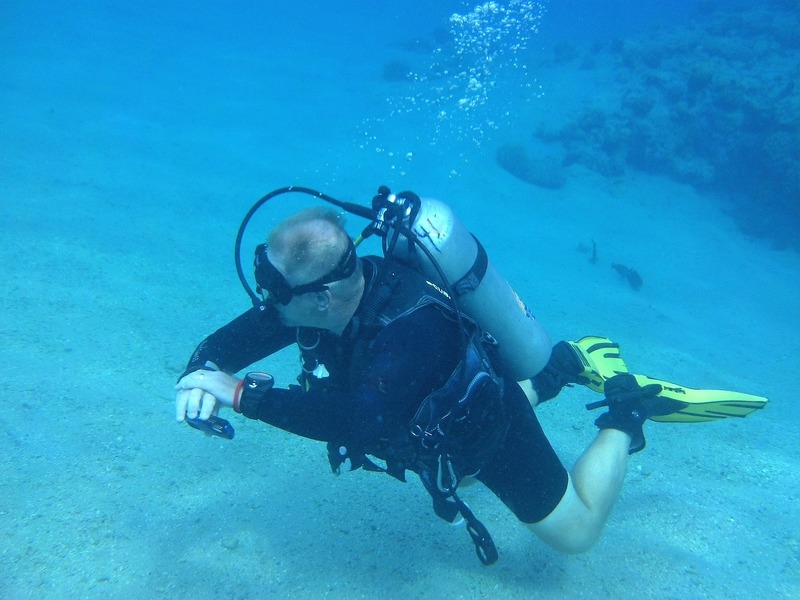 Another unique way to explore Jordan is by taking part in an activity. 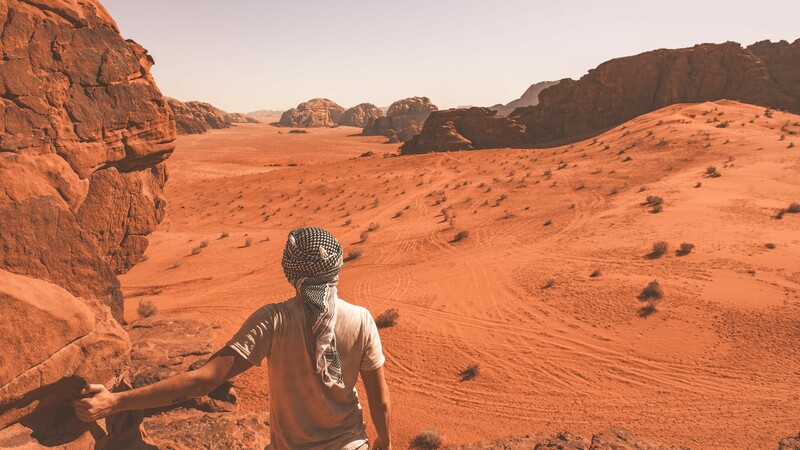 Whether it is canyoning through Wadi Mujib, riding a camel through the desert, scuba diving or abseiling down a waterfall, when it comes to activities, Jordan has something to excite everyone. For those who wish to see as much as possible in a short timeframe, or, those who just do not enjoy organizing their own vacations, then an organized Jordan tour package, such as the packages listed here, may be ideal. This type of tour should be booked prior to arriving in Jordan. These tour packages include transportation across Jordan, accommodation, and a carefully crafted itinerary that includes plenty of day trips. A knowledgeable guide will be on hand to ensure that your vacation goes as smoothly as possible. Prices vary depending on the length of the tour, accommodation type, and group size. If you’d like to learn more about Jordan; its history, culture, and tradition, then a tour is a good option. Whether it is a day trip, activity, or a longer guided excursion, there is a tour package to suit a variety of budgets and timeframes.